I always had interest in makeup. 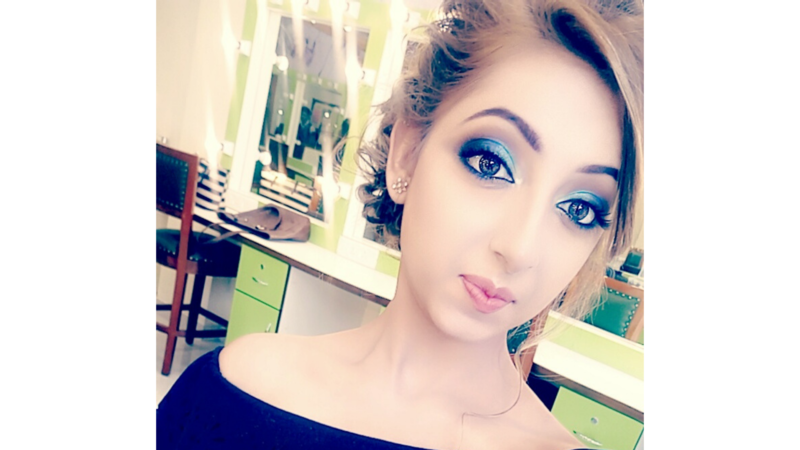 So I joined makeup Diploma course in CHRISTINE VALMY INTERNATIONAL ACADEMY OF BEAUTY and decided to choose makeup as my career. It was always my dream to be a makeup artist. The knowledge and guidance I earned from CHRISTINE VALMY INTERNATIONAL ACADEMY OF BEAUTY helps me in achieving my dream. The academy has given me the opportunity to explore more in fashion n styling.